Located just outside of Boulder, Colorado, Prestige Chrysler Dodge Jeep Ram is a leading Jeep dealership with a fully equipped Jeep service center, boasting Jeep-certified mechanics, genuine Mopar parts, and state-of-the-art facilities. As one of the top Jeep dealers near Boulder, CO, we at Prestige Chrysler Dodge Jeep Ram strive to exceed your expectations in every aspect of our business. 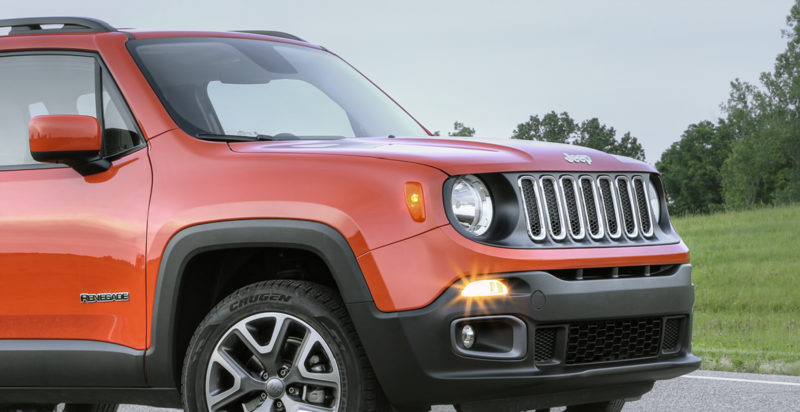 With our top-quality Jeep service and many convenient amenities including early bird drop-off, shuttle service, and rental service, we’re confident that we can provide you with a Jeep service experience unlike any you’ve had before. Schedule your next appointment with our team today! Service your Jeep vehicle at your trusted Boulder, CO Jeep dealership. Every responsible driver knows that routine car service is essential when it comes maximizing your vehicle’s performance, longevity, safety, and value. With the lightning-fast Jeep maintenance and repair services available at Prestige Chrysler Dodge Jeep Ram, it’s easy for Boulder, CO drivers to stay on top of their auto service needs. Our Jeep service selection includes engine diagnostics, brake service, engine tune-ups – you name it. For basic Jeep maintenance jobs such as oil changes and tire rotations, you can drop by at any time for appointment-free service through our Mopar Express Lane program. It doesn’t get better than that! To book an appointment at our Jeep service center near Boulder, CO, simply call our service line or use our online scheduling tool! If you have any questions along the way, just give us a ring and a Prestige Chrysler Dodge Jeep Ram representative will gladly assist you. We hope to see you soon!